With autumn-winter comes the time to layer up. And nothing does that better than a smart trench in a soft colour. This one from Michael Kors is not just easy on the eyes but will effectively go from formal to casual clothing without any trouble whatsoever. 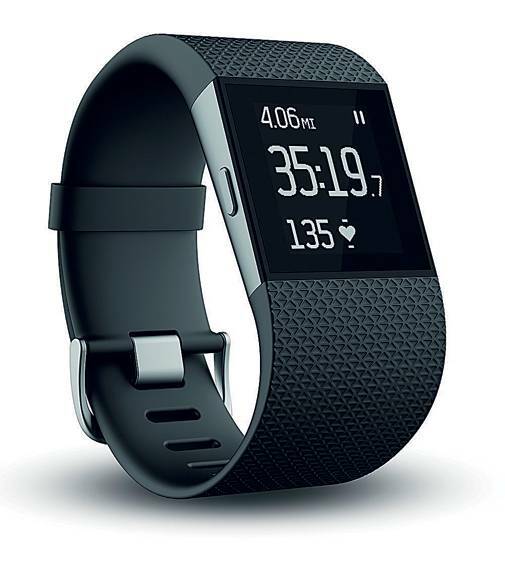 Not only is the Fitbit Surge a snazzy wearable and a power performer, it has GPS connectivity. It is fully functional even when your smartphone's not in the vicinity. So, no joggling pockets when you're running. 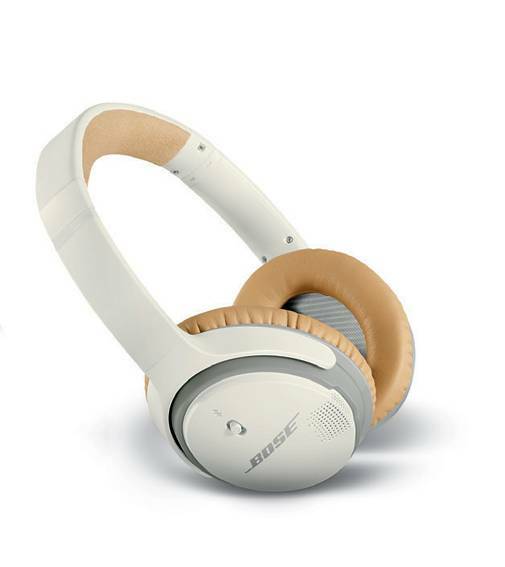 The Soundlink Around-Ear Wireless Headphones II are a nifty buy. It's great engineering combined with durability that delivers top-notch acoustics. Jarre Technologies has come up with the coolest range for the wonky kid in every man. 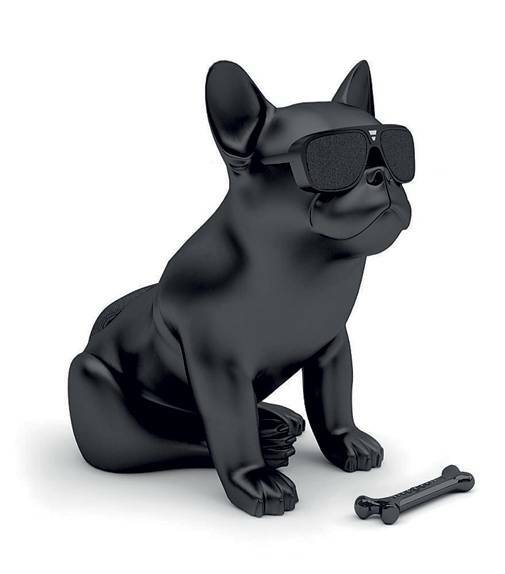 The AeroBull HD, replete with perky ears and glares, makes a statement in matte black. It's playful vibe makes it a perfect fit for your man den. The dog produces 120 watts of HD sound through a 2.1 system. This pair is as happy as its eponymous designer. 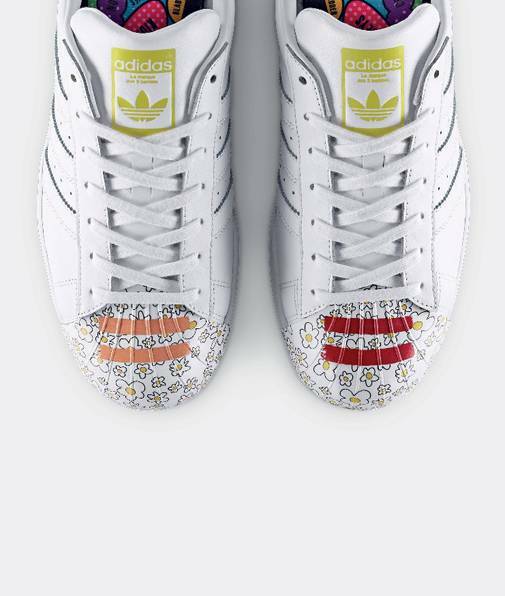 We 're talking about the Originals superstar supershell low shoes inspired by Pharell Williams. There's a toe cap littered with flowers that gets swallowed into a zany white silhouette. The rubber shell toe isn't its only selling point-there's a padded collar and herringbone pattern rubber. 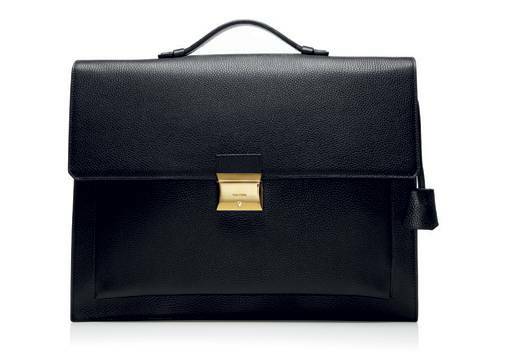 Tom Ford's pebbled leather briefcase with a single gusset is lush fashion personified. The gold hardware with embossed logo and top handle add to its understated vibe. 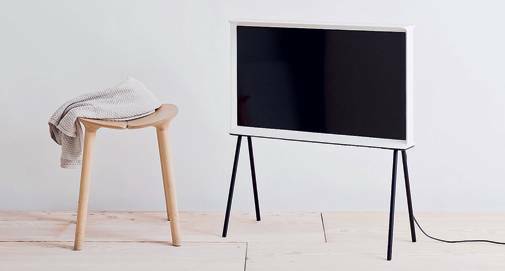 Gadgets that make you feel warm and fuzzy inside are rare because they cater to a higher spectrum of feeling but the Samsung Serif TV may change all that. 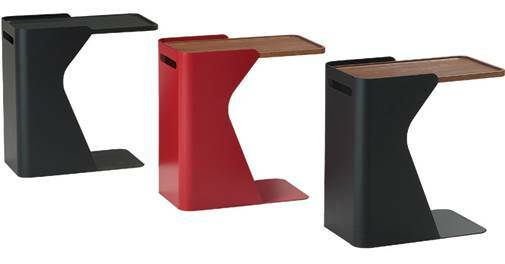 For the artsy design and adorable spindly legs, thank Paris-based design firm by Ronan and Erwan Bouroullec. Available in white, blue and red. The Doc Pedestal table is pared down minimalism combined with a stunning silhouette. 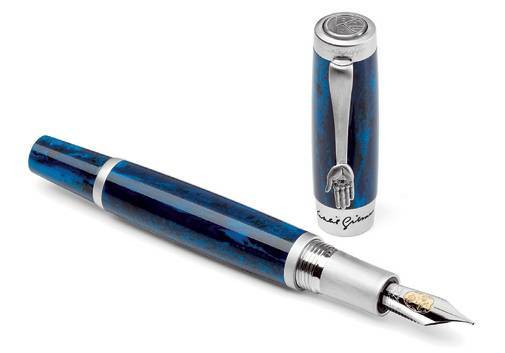 Arching into a column encasing a sleek slab of wood, it's a study must-have. Designed by the artistic Fred Rieffel for Roche Bobois. The Maserati Quattroporte Limited Edition collection has the aesthetics of Ermenegildo Zegna woven into it. 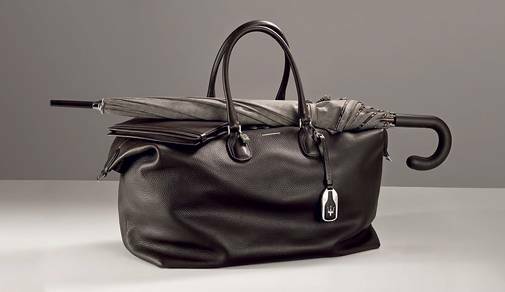 Reminiscent of the car model's platinum silk tone, each product has the soft look of silk and the burnished feel of leather. The Ray Ban Clubmaster gets a makeover with cherry, maple and walnut accents in the brand's Autumn/Winter collection. Gentler than the macho original, these are for the men who habitually vacation in the French Riviera. We're crushing on the moody shade of green. The hipster look is incomplete without a good pair of moccasins and Louis Vuitton's Monte Carlo collection has just the thing. This suede pair is informal, classy and very easy on the eyes and feet.